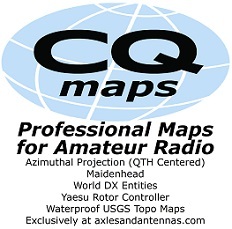 JULY 7, 2018 — 9X0Y callsign will be used by the team for FT8 contacts only. 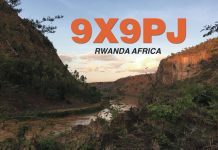 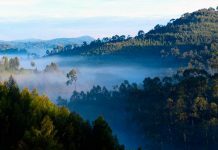 MAY 15 — September 26 to October 10 are the dates for the 9X0T DXpedition to Rwanda. 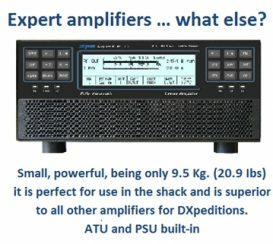 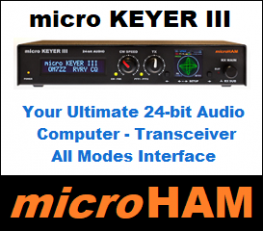 Eight operators (I1HJT, I2YSB, IK2CIO, IK2CKR, IK2DIA, IK2HKT, IK2RZP and JA3USA) will be QRV on 160-10m CW and SSB with three stations; RTTY will be used on 20m only. 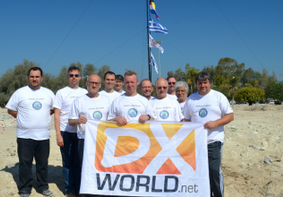 IK7JWY (for HF) and IK0FTA (for 6 metres) will be the pilot stations. 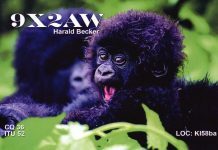 QSL via I2YSB . 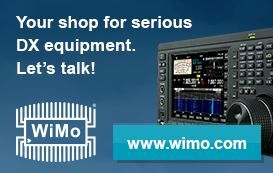 Real-time logsearch and OQRS for direct cards at http://www.i2ysb.com/idt/.